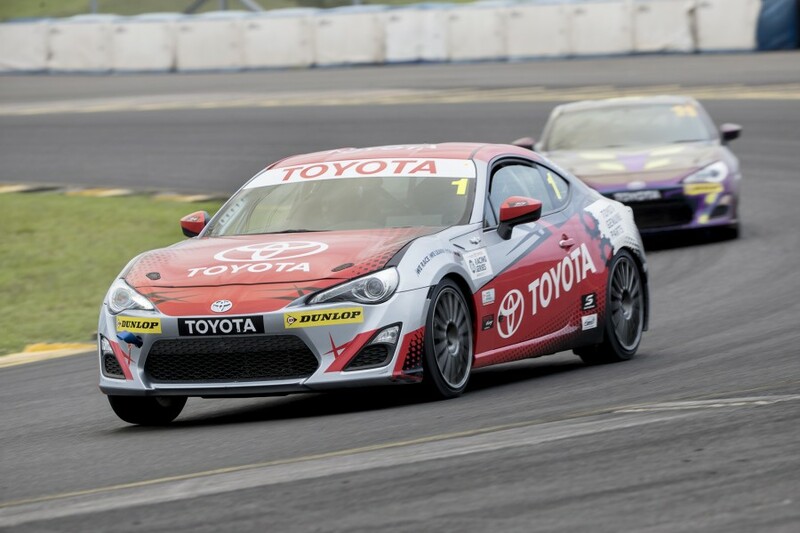 Toyota Australia has extended its commitment to the 86 Racing Series, backing the Supercars support class through 2020. 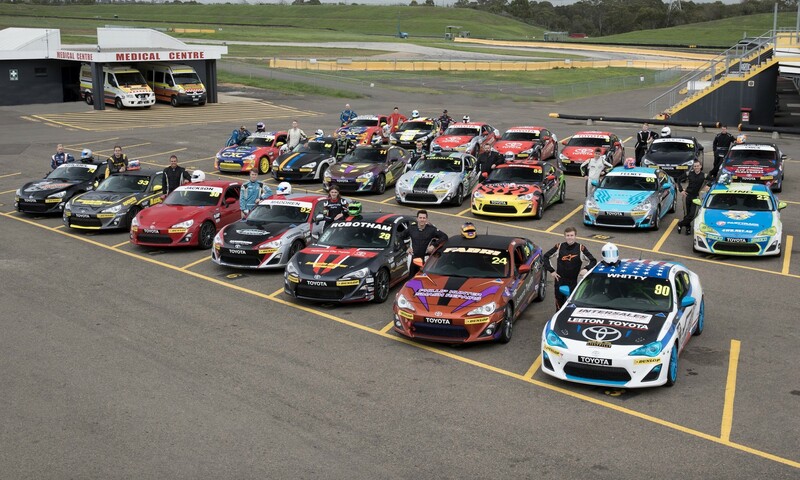 The series has run since 2016, initially on a three-year commitment, operating as a national-level category on the Supercars support bill. Big grids have been its hallmark, with the cut-price series attracting a mix of young guns and experienced drivers alongside Toyota’s own guest stars. Toyota’s chief marketing officer, Wayne Gabriel, says the two-year extension provides important certainty for competitors. Recently-retired Supercars star Jason Bright has meanwhile been named as one of the category’s guest drivers for 2018. Although touted as a likely PIRTEK Enduro Cup starter, the Toyota deal is Bright’s first confirmed drive since last year’s Newcastle Supercars finale. Reigning Bathurst winner Luke Youlden and Dunlop Super2 Series driver Chris Pither have also been added to the guest driver roster that already includes the likes of Warren Luff, Steve Owen and Jonathon Webb. Another former Bathurst winner, Jason Bargwanna, has meanwhile been named as a full-time driver mentor after racing in the class as a guest. The series expands from five rounds to six in 2018, taking in the Phillip Island, Townsville, Bend Motorsport Park, Sandown, Bathurst and Newcastle Supercars events. A total prize-pool of $150,000 is on offer, with competitors taking part in an official test today at Sydney Motorsport ahead of the season.